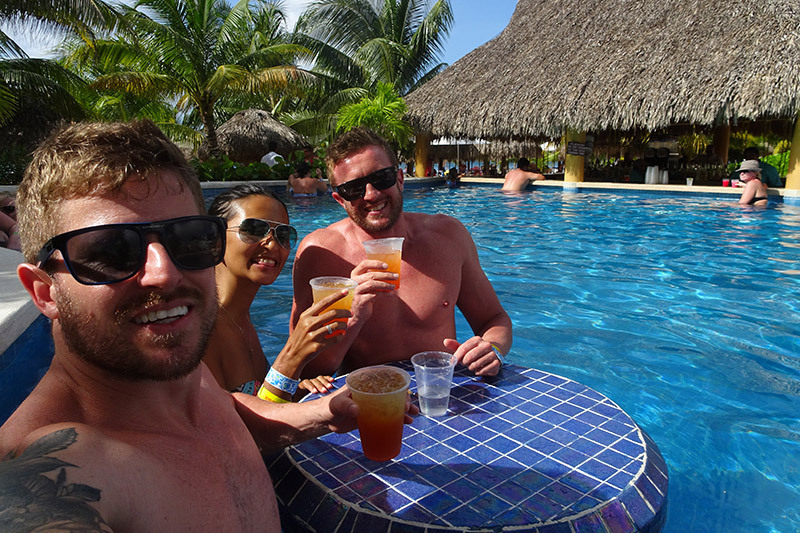 Alright so you wanna be a digital nomad and you want to know how much money you will need to get this happening? Well honestly, that can be a very difficult question to answer. There’s so many variables and the way we live differs so much from person to person. 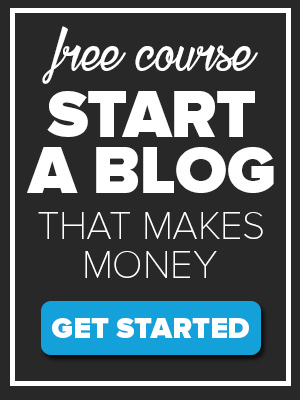 But, rather than get all technical with it, cause that’s just going to bore you and me both, I’m just going to give you a short, simple answer: $1300 per month. 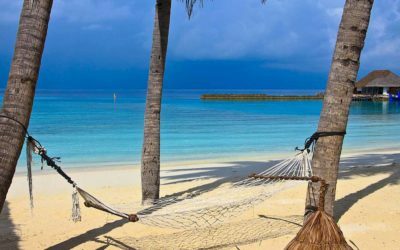 In my opinion, if you can make around $1300 a month as a starting point – there are lots of places around the world where you can live a very comfortable life. Now although it might sound like it – this figure isn’t just something that I pulled out of my you know what. 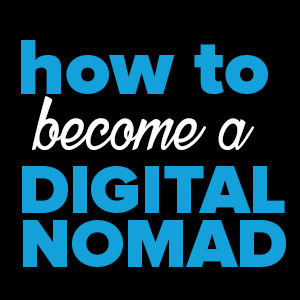 This figure is coming from our experiences of living abroad and from talking to lots of other digital nomads. Of course you can do it cheaper and you could do it a lot more expensive. If you’ re going to travel to the world’s most expensive places like Paris, New York, London, Sydney, $1300 per month isn’t going to work. 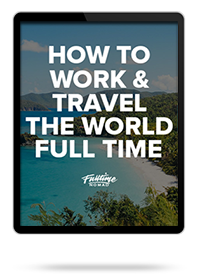 Now some people might say well, that’s not being a digital nomad you should be able to go wherever you want. Yes of course you should aim to get to that stage , but for the purpose of the article and for someone wanting to start, we are going to focus on the minimum to get started. And when I say minimum, I’m not talking living a rough life, I’m talking about a good quality of life. 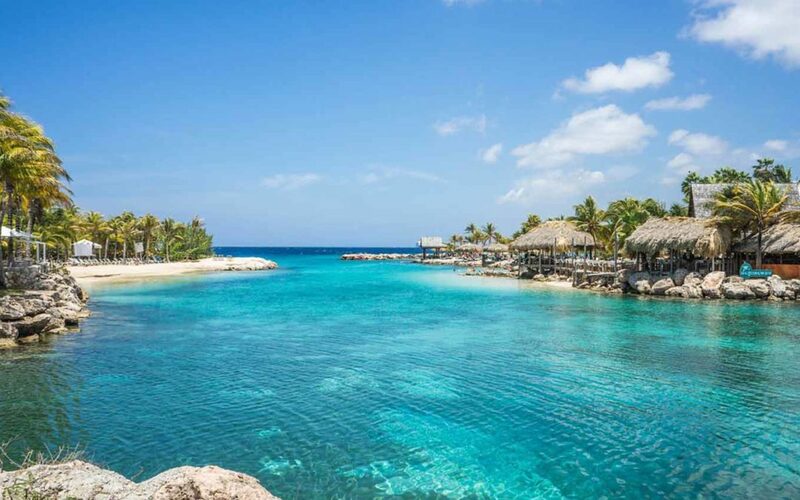 So in this post, I’m going to go through some of the places that are great for digital nomads and have a low cost of living (perfect for getting started). Also I’m going to talk about other things you need to think about that might impact your cost of living in a place such as lifestyle choices and your length of stay in one places. 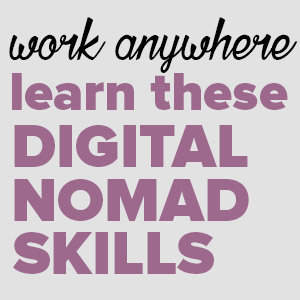 And finally I’m going to talk about the other expenses unique to digital nomads that you will need to include in your overall budget. 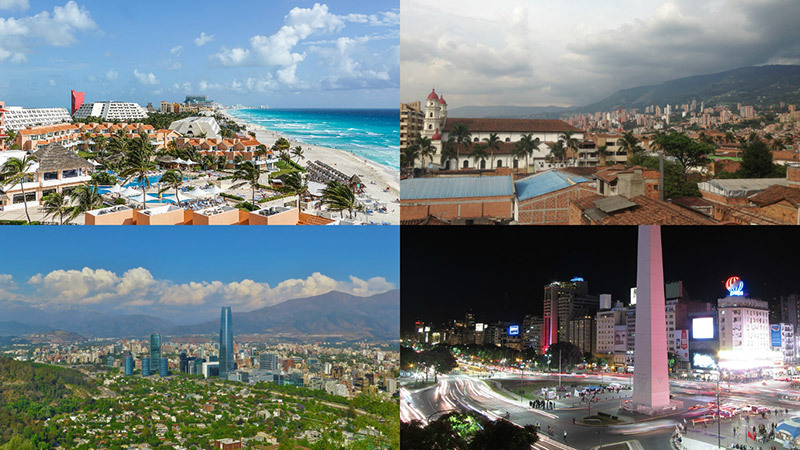 So first let’s have a look at some of the places with a low cost of living that are good for digital nomads. 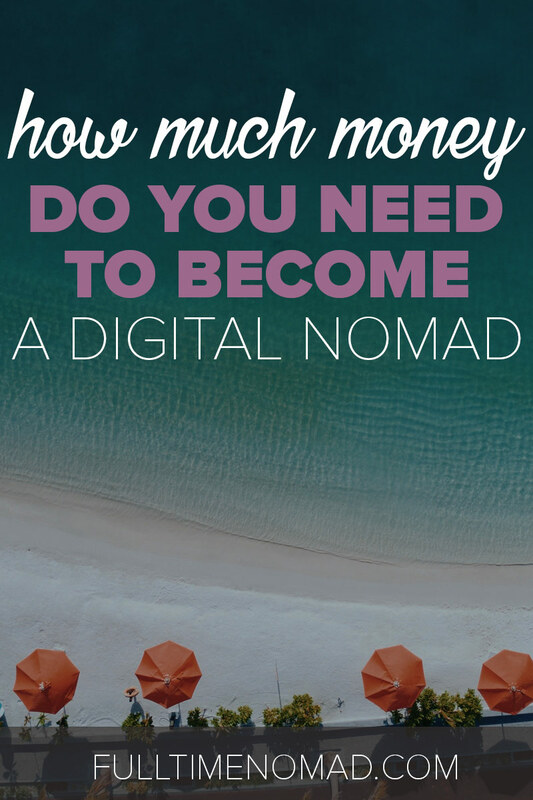 So when figuring out how much you need to live the digital nomad lifestyle, the most important thing to first consider is where you are going to base yourself and how much it costs to live there. Well, cost of living is a big factor on deciding where to live because it can vary a lot between cities. 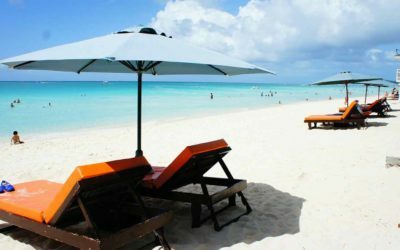 Now If you want to become a digital nomad as quick as possible you will want to find a place with a cheap cost of living to set up base in. Now like I said earlier, if you can make $1300, you have lots of different option to choose a place to set up base. So where are these magical places with a low cost of living. Asia, specifically South-East Asia, is very popular with people starting their digital nomad journey. 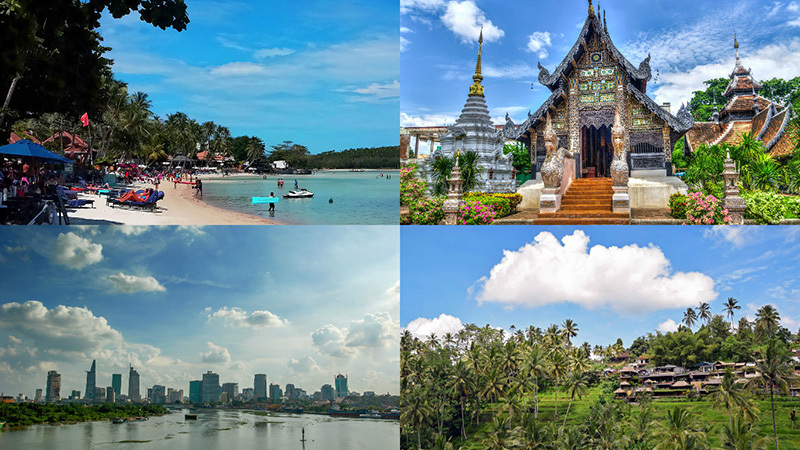 Here are some hot spots in Asia, and the cost of living there for a month. Think all of Europe is expensive? Think again. Here are a few places that fit nicely around the $1300 mark I set. 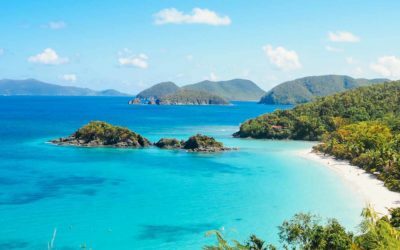 While the US and Canada might be out of the equation, head south and you’re sure to have a bevy of options within your budget. So as you can see there’s many great places you can live for around $1300 a month. And this is just a handful of cities. If you do your research you will find many more places on top of this list. Rental cost for decent apartment or room. Eating out/going out once or twice a week. Hot desk at a coworking space. Now while these figures look great and have probably got you pumped to the point where you’re almost about to tell your boss to shove it because you can go live in Thailand for like 10k a year – just remember that these cost of living figures are still just a guide. Having lived in a number of these places myself, I can honestly say that these are pretty accurate. Some might vary a little. For example, we spent a little more in Chiang Mai, but that’s partly to blame for a large monthly coffee spend. 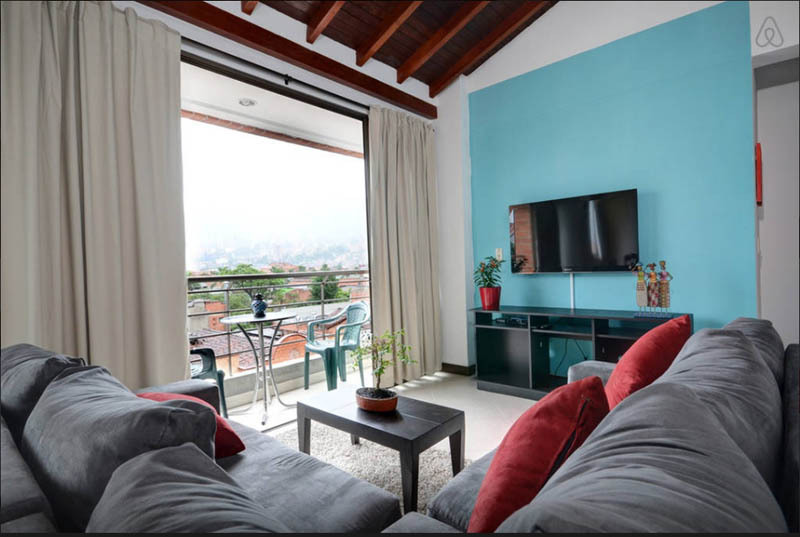 And in Medellin our costs were a lot lower than the $1500, probably because we shared an apartment and worked from home rather than using a coworking space. So just remember when looking at these numbers, every person is unique and has their own way of living and their own needs and expenses. You too need be realistic and consider things unique to your situation and lifestyle, that might increase or even decrease the cost of living. So what are these considerations? 1. How long you intend to stay in one place? Are you planning to stay, 1, 3, 6 or may be even 12 months? This is a very important question to ask as it can have a big impact on your expenses. In general, the longer you stay in one place, the cheaper things become. For example if you’re renting an apartment you can negotiate a better rate. If you are buying a gym membership the rate for 3 months is always better than paying month to month. However, the biggest expense is going to be relocation and setup costs. If you are moving around every month to a new place, the travel costs and time wasted to get set up again will have the biggest impact on your pocket. If you’re more like YOLO, I need to see as many places before die, then expect your costs to jack up. Just remember this when you are considering where to go and how long you intend on staying there. Lifestyle choices will obviously have a big impact on your budget. Think about the following and factor in the associated costs when you’re calculating your estimated digital nomad cost of living in a place. – What hobbies & interests do you have? If you have any specific hobbies or activities that you want to take up, remember that they will cost money. 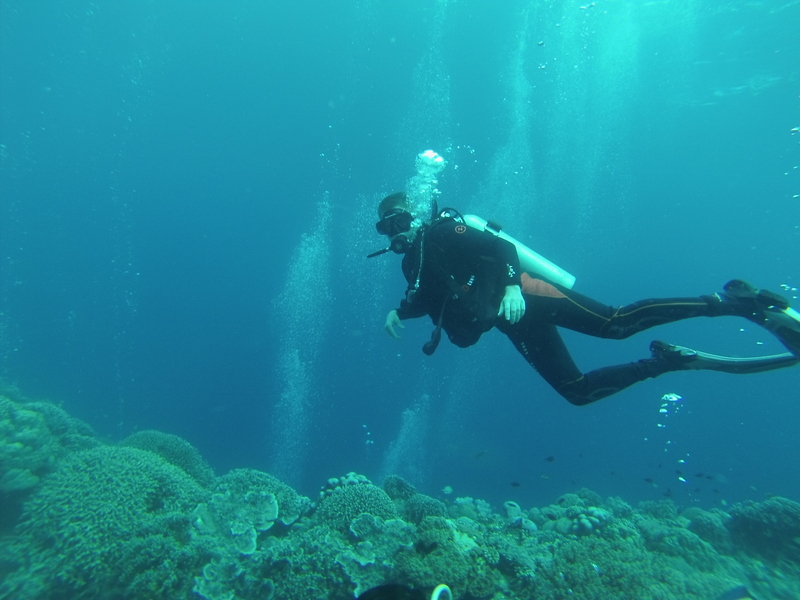 Maybe you love your yoga or you want to take up scuba diving – make sure you add these on top of your budget. – Do you like to go out, socialise and party a lot? If you are planning to do a lot of socialising and drinking then account for this in your monthly expenses. If you plan on dating remember that the dating game can be expensive. 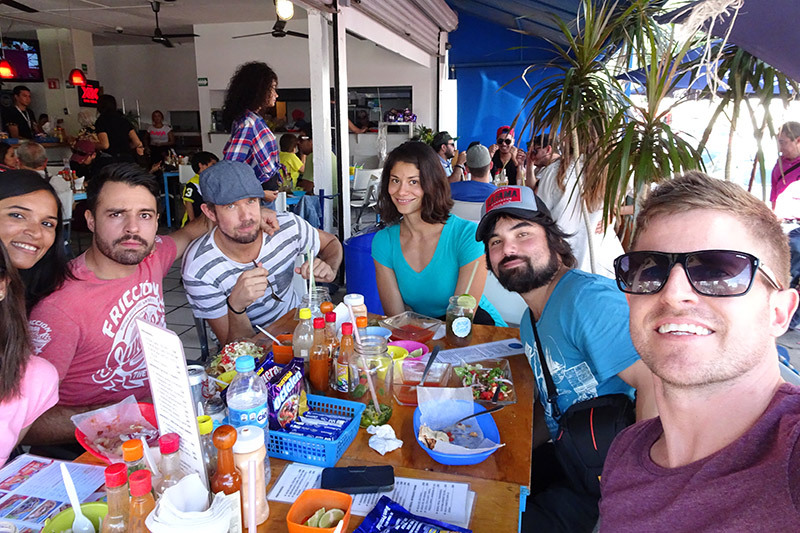 Socialising with our friends in Mexico. – Do you eat out or do you cook at home? If you don’t cook and eat out a lot, then obviously this is going to increase a your cost of living. 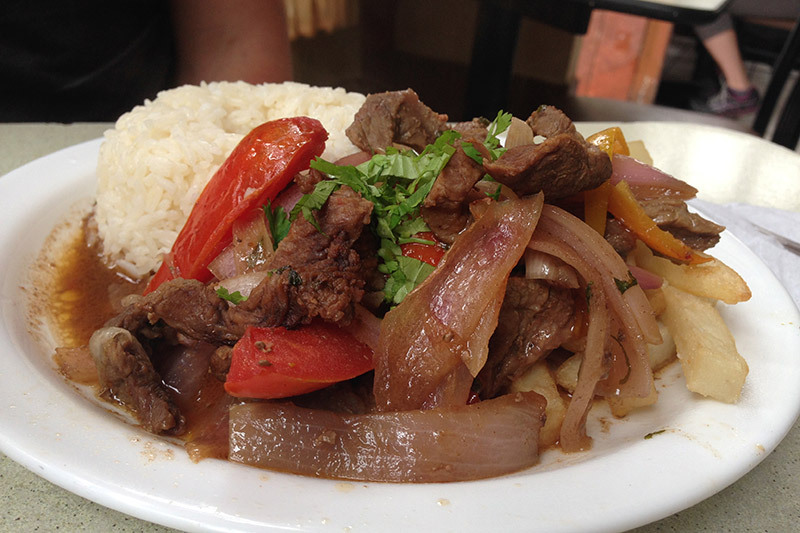 Hard not to eat when in Peru. The foods that good! 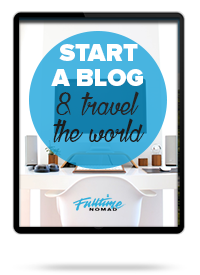 – How much are you planning to travel? If you intend on doing some extra trips in and around your “home base”, you will need to add this into your expenses. Our trip to Playa Del Carmen when we lived in Mexico. – Are you good with your money? Are you conscious about what you spend? If you are frugal and always looking to save your pennies then you could probably assume that your monthly expenses will be less than the average person. Do a bit of self-reflection here. Be honest and asses your lifestyle choices and how they may impact your cost of living. Right, so your lifestyle choices and your length of stay will affect your cost of living. 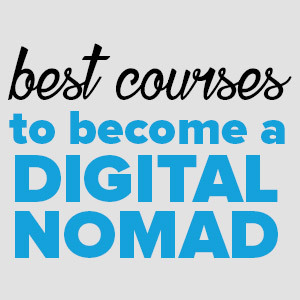 What else might affect how much money you need to become a digital nomad? 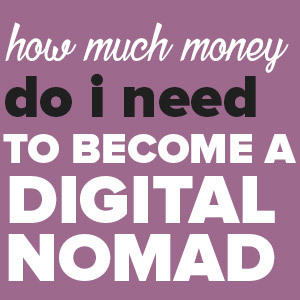 Other Expenses for Digital nomads. Now while I have focused on the monthly expenses, you also need to think about other costs that are essential to travel and important for digital nomads. Depending on the nationality of your passport and the country you intent on travelling to, there might be a need to obtain a visa to enter. Visa fees vary between countries so you will need to do you own research for this. VisaHQ is a good starting point. Remember that you are going to need flights or some sort of transport to get in and out of a country. You will need additional funds for this. I hear lots of people say they don’t have travel insurance, which I think is crazy. I’ve heard enough horror stories that have convinced me to never travel without insurance again. If you’re looking for insurance we use and recommend World Nomads. We had a couple of accidents and incidents last year that where we needed to claim around $5000 in insurance, and they were really good throughout the whole process. Having some sort of savings is very important. What if you need to buy a new computer, or do some emergency travel or even need to pay for a hospital? Have some savings in place before you leave, in case of any emergencies or unforeseen expenses. Now while I’m confident that most people can find a great place to base themselves in for under $1300 a month and live very comfortably, remember this is just a guide and I recommend that you do your own research. Choose a location you’re interested in and and find out what it costs to live there per month. Realistically assess expenses for your personal situation and make sure you account any additional expenses that may arise. Numbeo.com – Numbeo is the world’s largest database of user contributed data about cities and countries worldwide Including cost of living. Good place to find the cost of individual items and expenses by country. Expatistan.com – A global living cost index. Lets you to compare the cost of living between cities around the world. 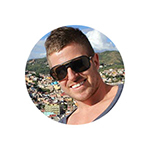 Nomadlist.com – Provides a good overall cost of living by city as well as the breakdown of major expenses like accommodation, meals and most importantly beer. Forums – Expats forums are also great for general information and for asking questions. Most forums will have dedicated threads for specific topics like accommodation, visas, cost of living etc. So this can be great if you are looking for something specific. Facebook Groups – Facebook groups are some of the best sources for information. These days there are groups for almost anything. 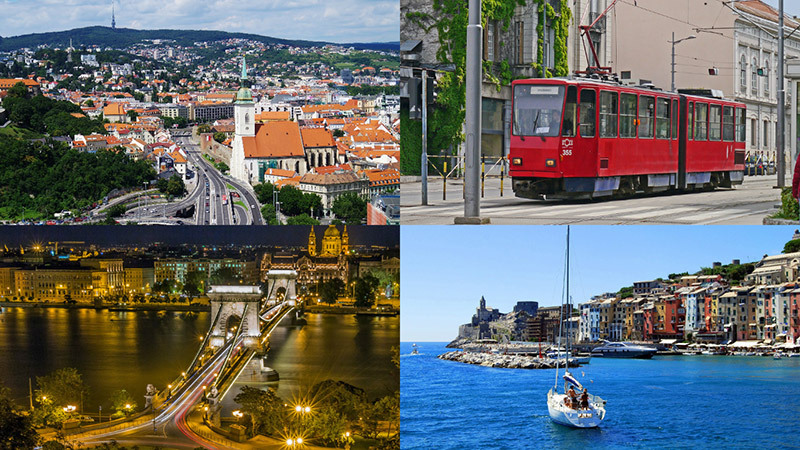 You can join these groups to help with your research of a particular city before you arrive. Go to Facebook and use the search bar at the top of the page to find groups. Leave us a comment if you have any more specific questions on expenses, cost of living or recommended places to go live abroad as a digital nomad. What should someone do if they take medication daily? I currently go through a patient assistance program the pharmaceutical company has but is their a way to use a specific countries medical services if you only have a passport (some countries I’d get a visa)? I’d like to live in each country as long as I can b4 they require a visa. Like many have a 3 month rule and some 6 months. But if I need medical care do I need to go the visa route? I only see the doctor once a year, it’s just the medication I need regularly. I could even go to the states and see my doctor so the only expense, to the country, would be meds. Also if I have 50k in savings, would that be sufficient to get a visa in most countries? I’m aiming for Asia cuz it’s the cheapest place but I know people in Europe so I could use their address for mailing and proof of address purposes. Any advice would be appreciated. Hi Nicole, this is a really specific question that I’m not sure I can help you with entirely. I don’t know what you mean by “use a country’s medical services if you only have a passport?” If you legally enter a country, you can of course go visit a doctor, go to the hospital etc and this has nothing to do with a visa. As a tourist, you are of course NOT entitled to any medical benefits from the country you’re visiting so you would have to look into what your insurance covers etc. Meaning, you have to pay for your own medication, doctor’s visits etc unless it is covered by your insurance. If you choose to become a resident, then of course you would need a proper residency visa. If it’s only medication you need, perhaps you could speak to your doctor about writing a letter explaining what you need and then you could get the relevant medication by visiting a doctor overseas perhaps. Nicole: Are you in the USA? If so, here is some info. You may be able to get as much as a year of medication in advance–depending on the rules of the patient assistance program. Normally the most you can get is one to three months at a time, but if you are an expat, a student or vacationing out side of the USA .Call or write the program (or your insurance) and ask about getting a year supply because you are planning to be outside of the country. Hi there ! Thanks for your blog posts they re really helpful and inspiring ! 1. When you’re a nomad, are you registered anywhere specific for taxes, and all? Or are u totally off the grid ? 2. 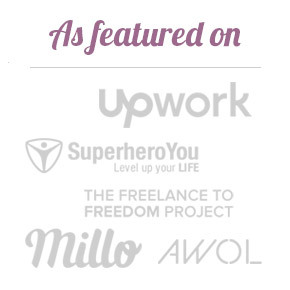 Linked to the first question, how do you get paid for freelancing jobs? On your personal account that would be based in which country? Is even a personal account OK or did you guys have to create a company? Hi Oum! Happy to hear our blog posts were helpful. To answer your questions: We are a registered business in Australia (our home country) and pay taxes there. Depending on where our clients are, we get paid via bank transfer, Paypal or Stripe and report all earnings as business income.